« Otis Redding III – Great Motown Music! 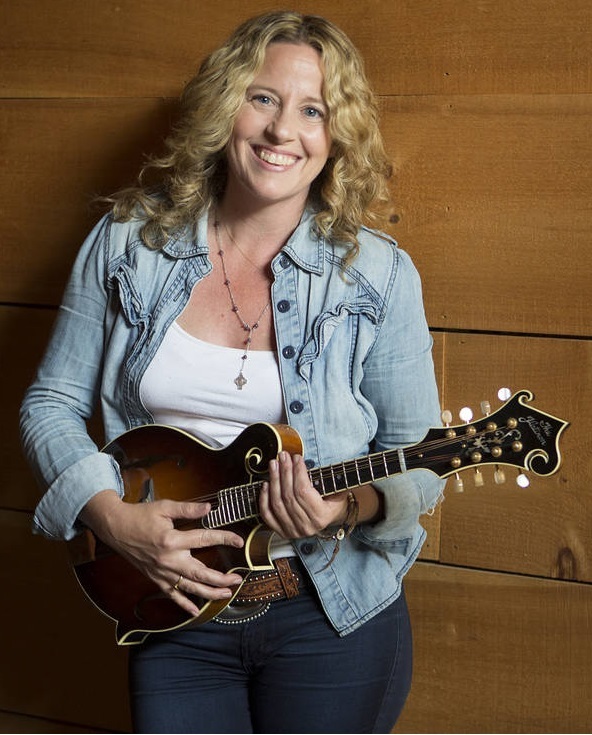 Amy Helm is the keeper of a musical legacy as well as a musician who has forged her own path. She is the daughter of The Band drummer Levon Helm and singer/songwriter Libby Titus, but while she has honored her heritage, she has made her own kind of music. Inspired by her parents, Helm began performing in bands around Manhattan as a teen. She joined her father’s band, The Barn Burners and they toured the country playing traditional blues music. As she gained confidence in her own art, she went on to form Ollabelle, a multi-genre, multi-instrumentalist folk group. They went on to participate in Alison Krauss’ National Great High Mountain tour. Helm toured and recorded with Ollabelle for 10 years and released three critically-acclaimed albums. In 2004, Helm and her father built the Midnight Ramble Concerts at his home in Woodstock, New York. They featured artists like Emmylou Harris, Allen Toussaint, Elvis Costello and others and from these rambles, Levon Helm recorded his first album in 25 years, Dirt Farmer, produced by Amy Helm and Larry Campbell. It won a Grammy in 2008 for Best Traditional Folk Album. In 2009, they recorded Electric Dirt which won the first-ever Grammy for Best Americana Album. Amy Helm was also part of Ramble at the Ryman, recorded at the Ryman Auditorium in Nashville. It won the 2012 Grammy for Best Americana Album. That was the year in which Levon Helm lost his battle with throat cancer. Amy Helm released her first solo album, Didn’t it Rain, in 2015. It featured her father’s last recorded drum performances, as well as her Ollabelle bandmate, Byron Isaacs, and Little Feet keyboardist Bill Payne. In 2018, she released her most recent work, This Too Shall Light. She described her goal as “a circular sound, marked by streaks of Americana, country, blues and gospel and all kinds of four-part harmonies that can open a melody and close the loop of an octave.” While Helm is a prolific songwriter, the album has a diverse collection of songs from Rod Stewart’s “Mandolin Wind,” to Allen Toussaint’s “Freedom for the Stallion.” She has said that two songs are tributes to her father: “The Stones I Throw,” a song her father recorded with Levon and the Hawks in 1965 and “Gloryland” an acapella hymn passed down from father to daughter.